Competition time! Vote and win a Mr. Fruts! All you need to do is go to our Frutorious Facebook page (http://www.facebook.com/Frutorious) and vote in our poll – What fruit would you like to see in our first DLC pack? 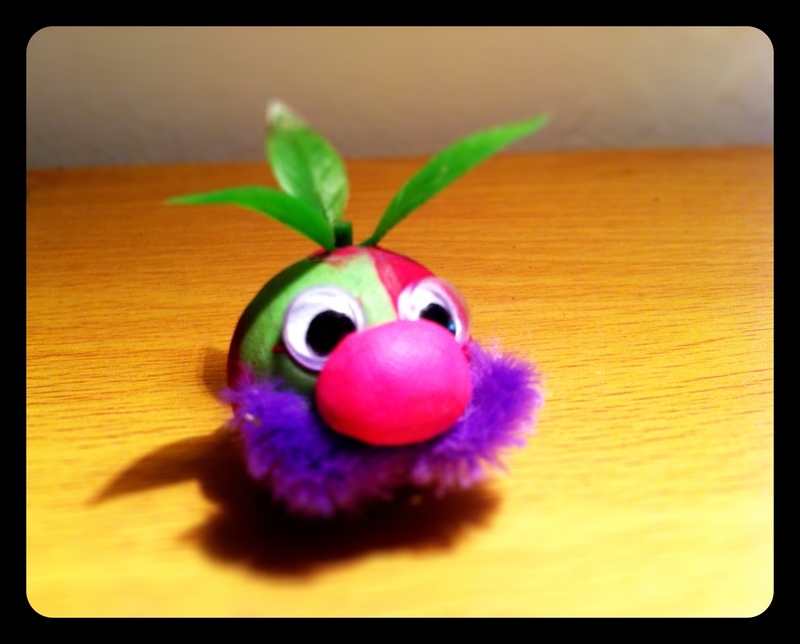 We will randomly select a winner from the most popular vote and send them a unique, one of a kind model of everyone’s favourite moustache wielding fruit obsessed hero Mr Fruts! So pop along to Facebook, vote, like us… and you could be a winner! Previous postThat’s a nice mug!